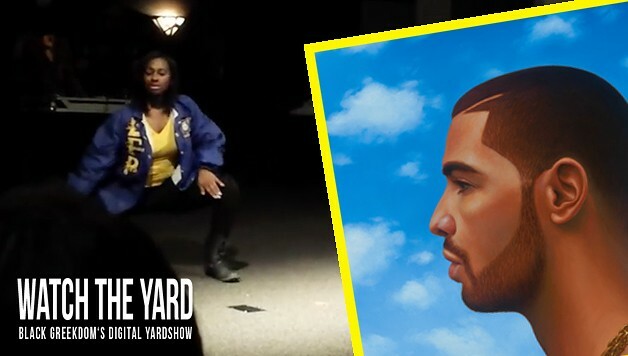 EEEE-YIP!﻿ Watch These Clayton State SGRhos Stroll To Drake! Georgia SGRhos in the house!!! 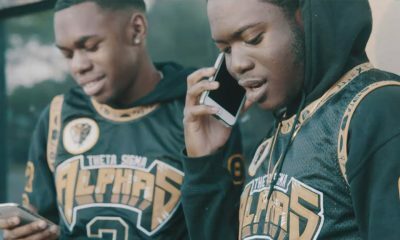 Did they hold it down for the “Pretty Poodles?” Let us know in the comment section below.